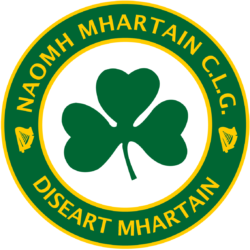 The Senior saw off Doire Trasna with ease last night booking their place in the last 8 where they now play Foreglen. No date for this game as yet. The other big tie in this round sees Greenlough take on current holders Coleraine. 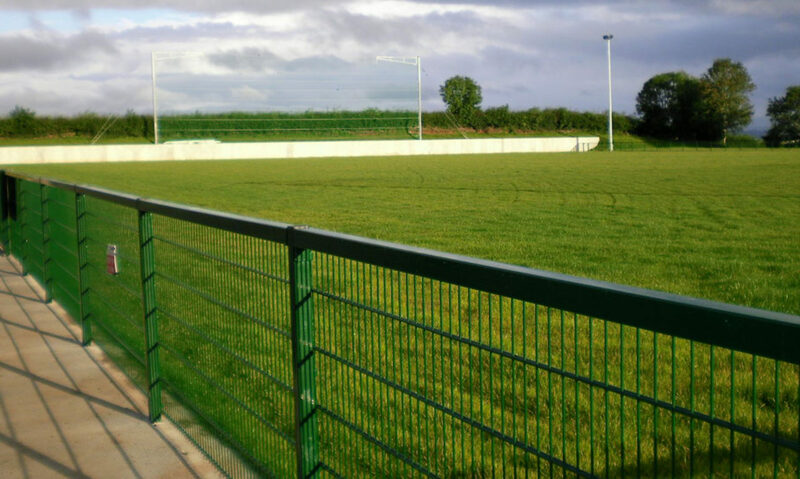 Elsewhere Newbridge take on Moneymore and Claudy play Slaughtmanus.